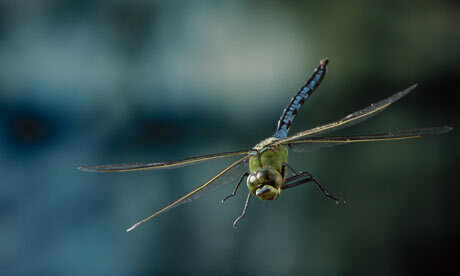 A third of Britain’s dragonfly species are under threat of extinction. Why? The problem is threefold: pollution, pesticides and habitat loss. So the opening of a Dragonfly sanctuary in Wicken Fen, Cambridgeshire, is timely. In a pristine environment of ditches and ponds, 21 of Britain’s 42 species can be seen. Read more in the Guardian.